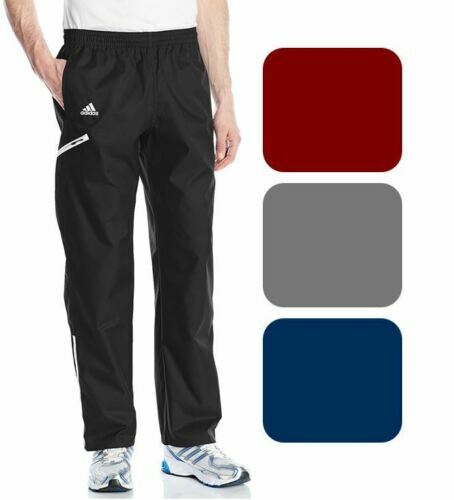 Ebay has these adidas training pants for just $19.95 with free shipping. Compare this price with Amazon, which charges $26 – $66 for the exact same thing. If you’ve never ordered from Ebay, don’t worry! I order from them all the time and only have had positive experiences.